After one year spent back at Everton, Wayne Rooney looks likely be on the move once again. Only this time, the former England captain is looking to become a star in United States football. Wayne Rooney could be exiting the Premier League at the end of the season. To many football fans, this follows a descending career trajectory and a season for Everton in which the forward has failed to reclaim the form of his younger days. This is slightly unfair, as the former Manchester United and England captain, has been Everton’s top goalscorer and one of their top performers this season. The club itself has received its share of criticism, but that too is slightly uncalled for. After lagging in the bottom half of the league in early games, Everton is now sitting in 8th place, which they’re likely to retain should they manage to avoid losing away to West Ham in the last game of the season. Rooney looks more likely to join fellow Premier League legends Zlatan Ibrahimovic and Ashley Cole in the Major League Soccer. And while the U.S. competition has managed to gather its share of famous players through the years, they has failed to shake the image of a haven for former world-class players on their way to their retirement. 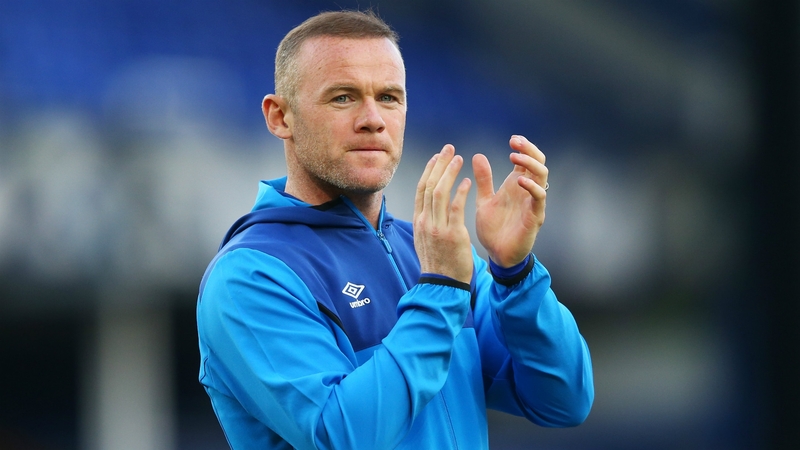 D.C. United is the team that has reportedly come to an agreement with the 32-year-old Rooney. England’s all-time international scorer is said to have informed the club of his decision. Manager Sam Allardyce denies the existence of any rift and claims that a deal is far from certain. “Do I want him to stay? Yes. 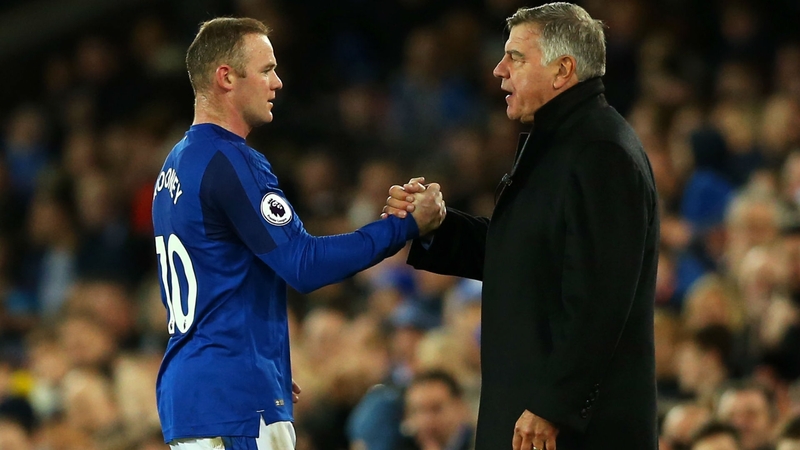 There are rumours about Wayne going abroad – in China and America – but at the moment he is an Everton player and an Everton fan,” Allardyce says. If Allardyce thinks Rooney’s career should continue in England, others who have worked with the player seem to think otherwise. “What next? He decides. MLS? In MLS you have always some iconic players who are going to end their career there. You have Gerrard, Lampard, Vieira, so many of them. Now you have Zlatan and Wayne. 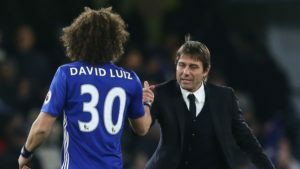 So I just hope he enjoys it,” says his former Manchester United manager Jose Mourinho. Rooney left Man. United at the end of last season, as the club’s all time goalscorer, an incredible feat by any means, especially considering he’d achieved this by the time he was 31. 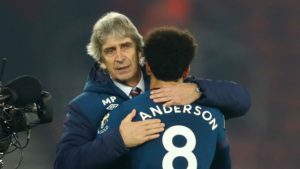 Former colleague and Red Devils legend Gary Neville is also of the opinion that all things considered this could be a good time to consider a move. “My view is that to experience something completely different would be a great thing for him – to get away and try something different. He’s got 30-35 years of his life to think about, coming pretty quickly. To experience different things, different cultures, different environments, and to learn about new things is not a bad thing for him. 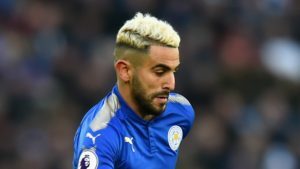 He’s got a big decision to make in the next couple of years about what he does in his post-career,” the former Manchester United defender says. If Rooney is indeed to depart the Premier League, he does so, leaving behind some incredible stats and records. 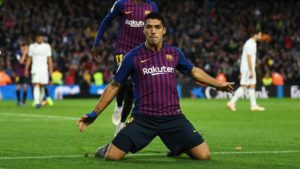 However, many fans will be left with the hard to shake impression that the striker has failed to play the decisive role of old, in his most recent seasons. 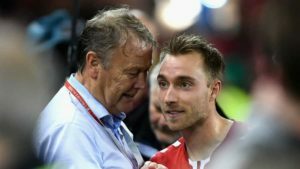 While the MLS’ reputation is constantly growing, it’s quality cannot be compared to that of the major European leagues. 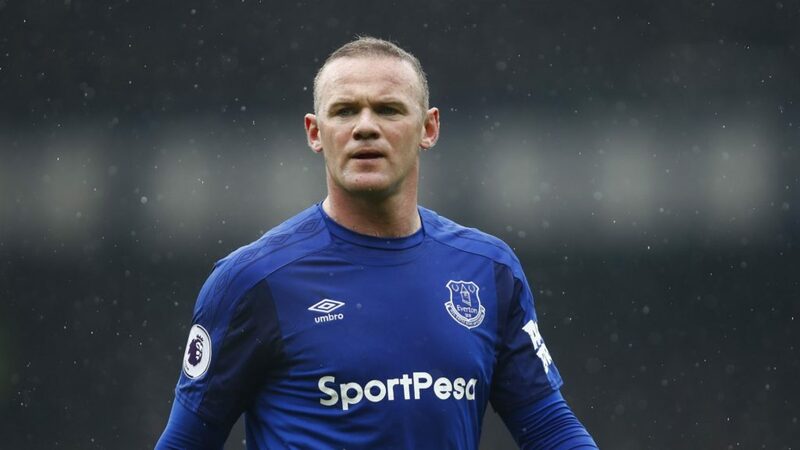 Wayne Rooney’s card will continue to be available in FootballCoin contests and he will be available for selection as a striker, of assistant manager. Join for a free chance to win important cryptocurrency prizes.